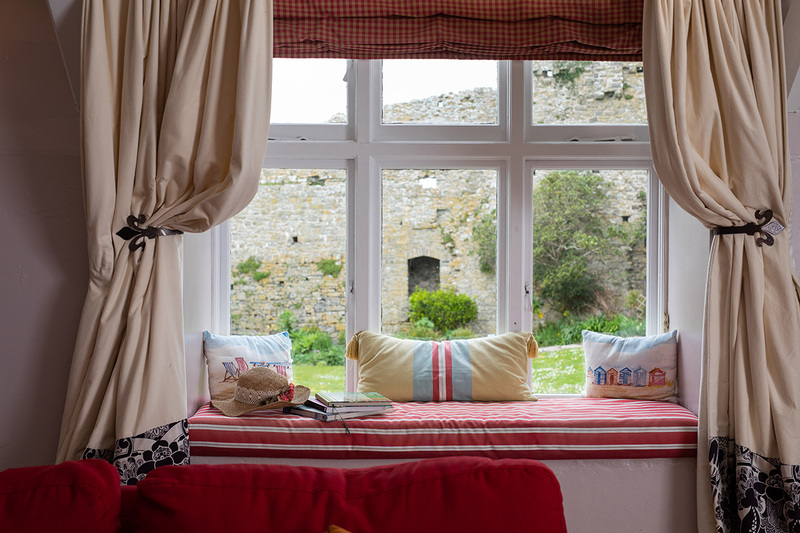 Stunning Renovated Holiday House within Manorbier Castle Walls Sleeping 12. 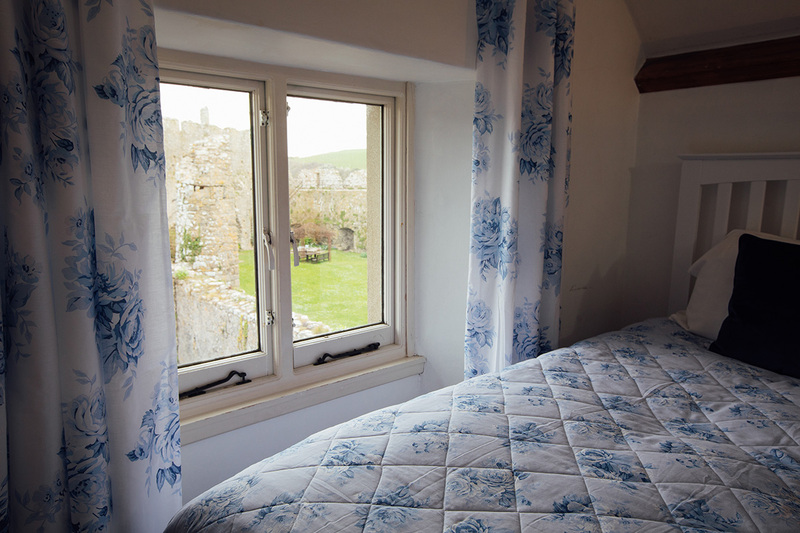 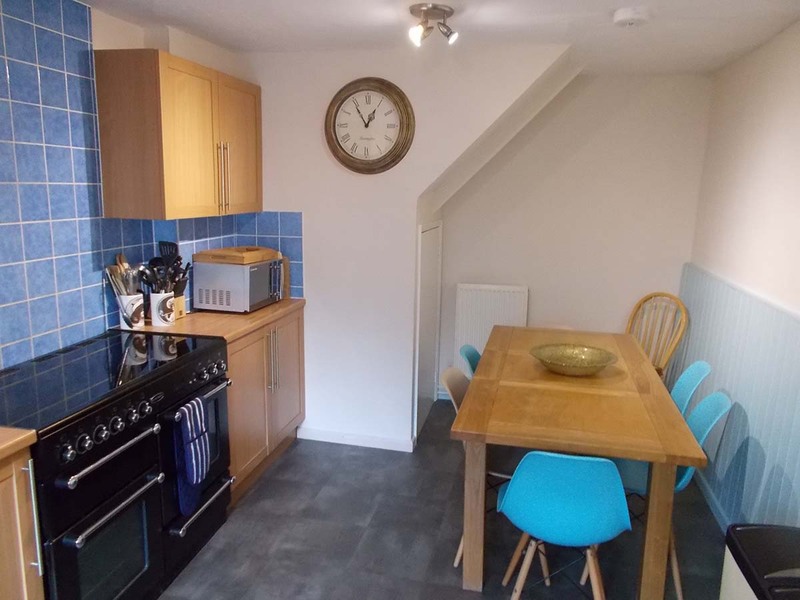 For smaller groups we have a lovely 2 bed cottage sleeping 5 in the centre of Manorbier Village a 2 min walk from the castle. 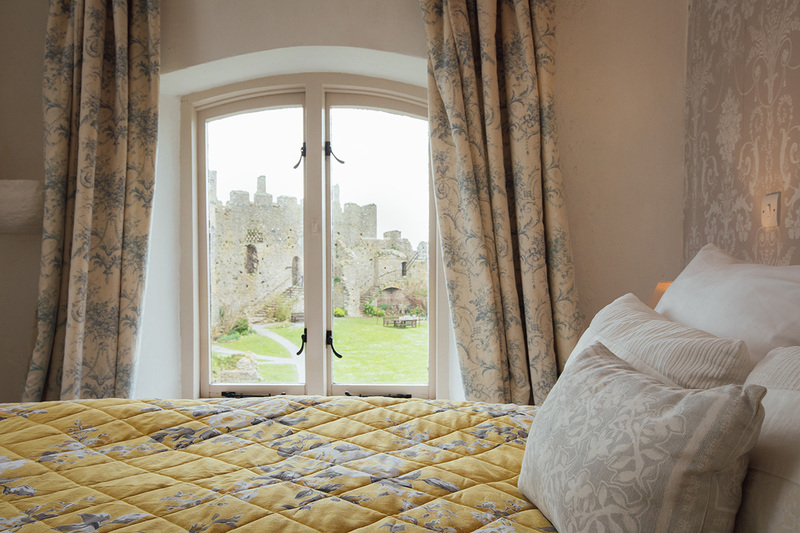 Stay with family and friends in your very own castle! 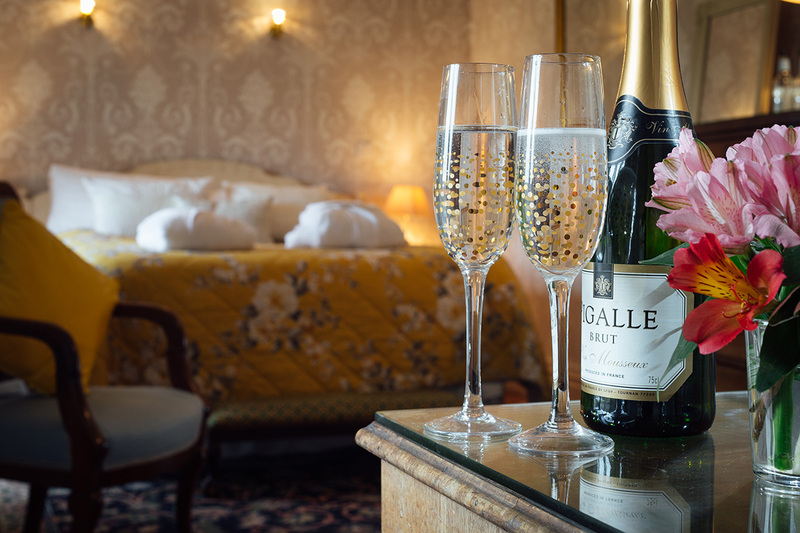 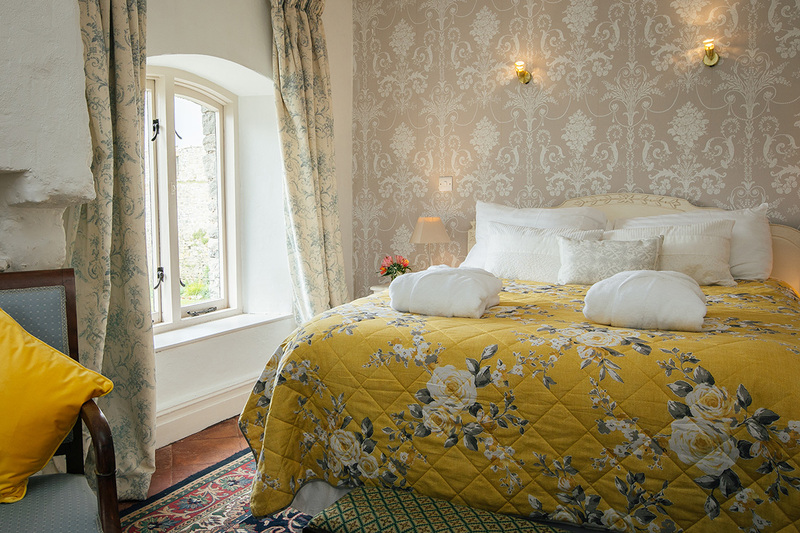 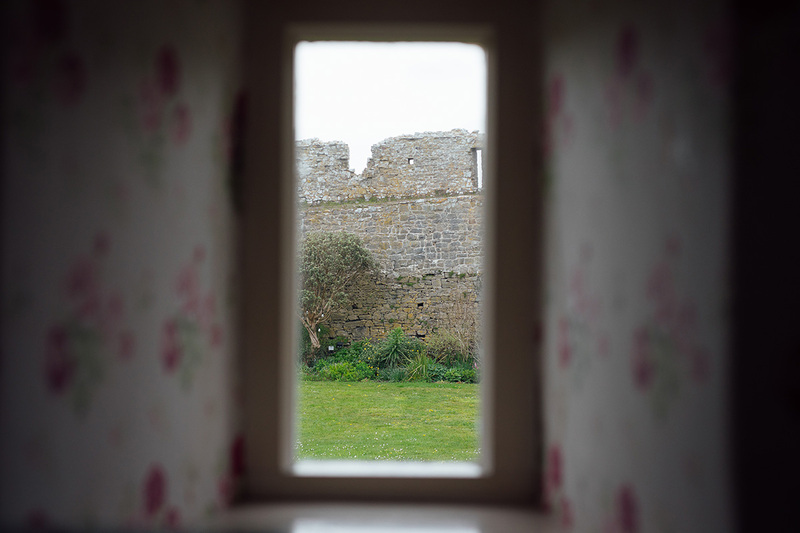 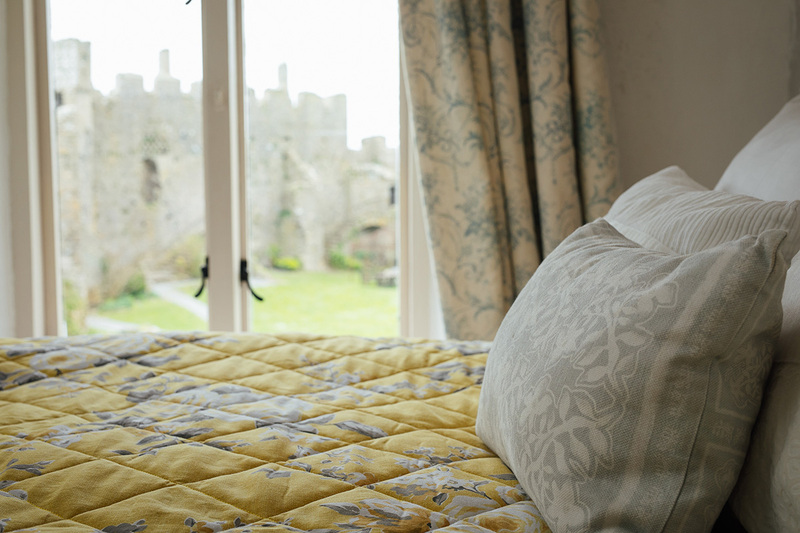 Our beautiful Victorian house is set right within the Castle walls. 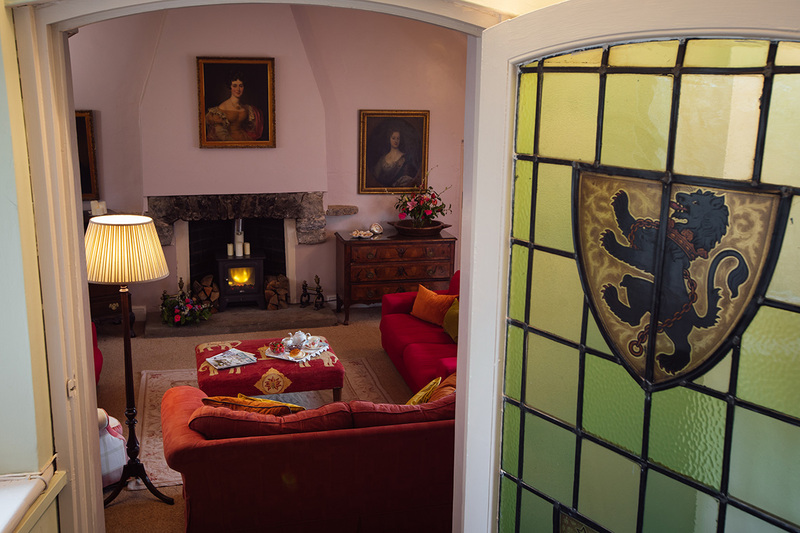 With your own private entrance and garden but direct access into the main castle grounds this is a truly spectacular and unique home from home. 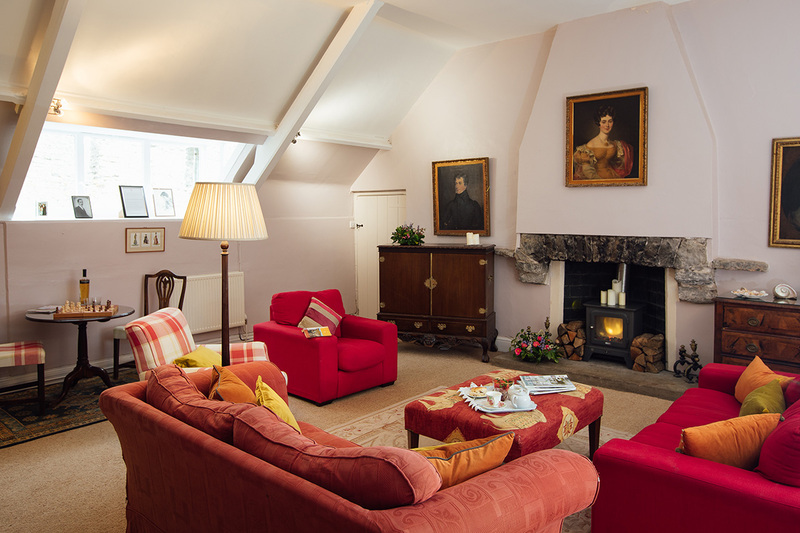 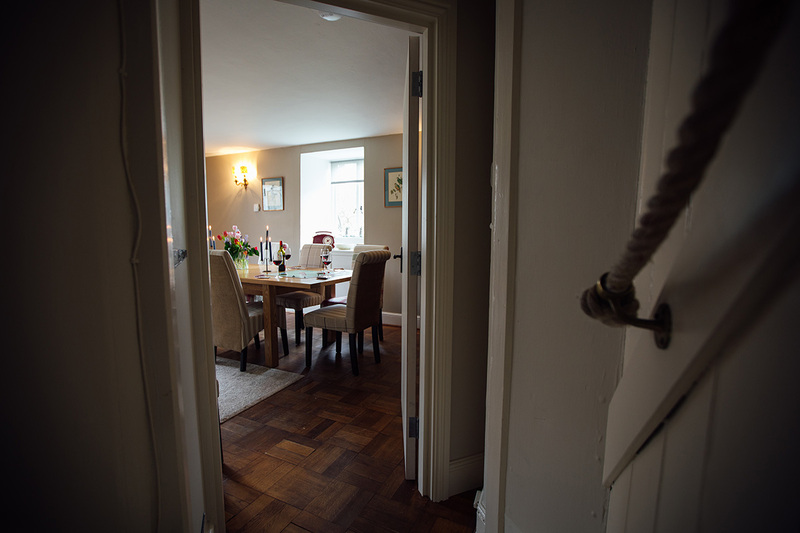 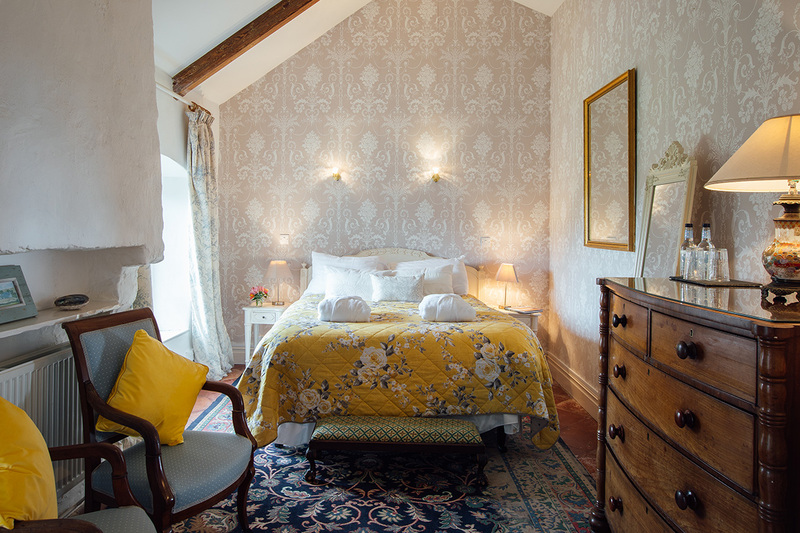 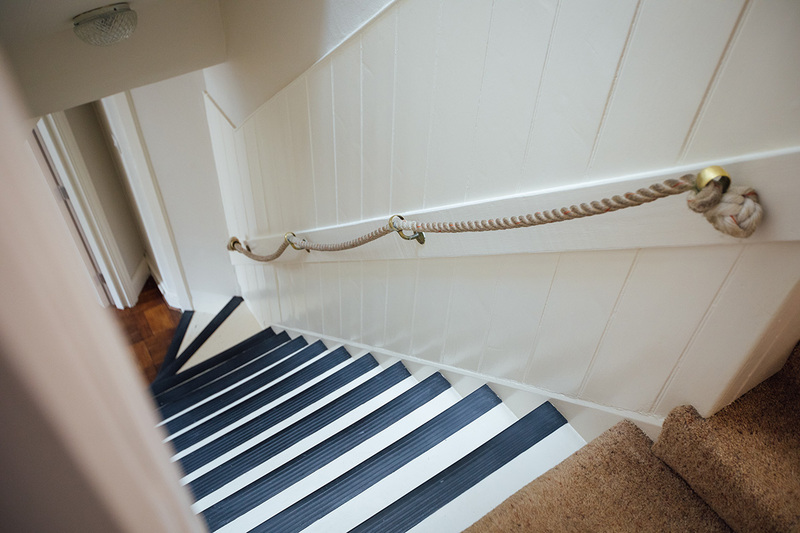 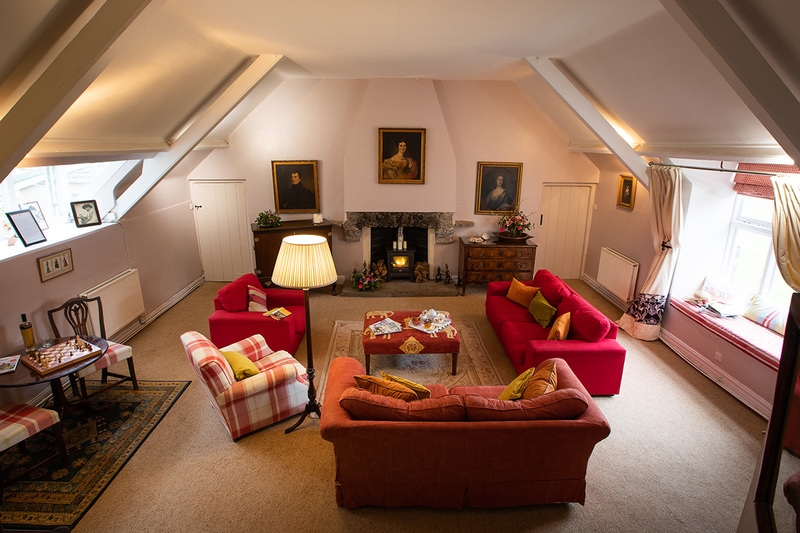 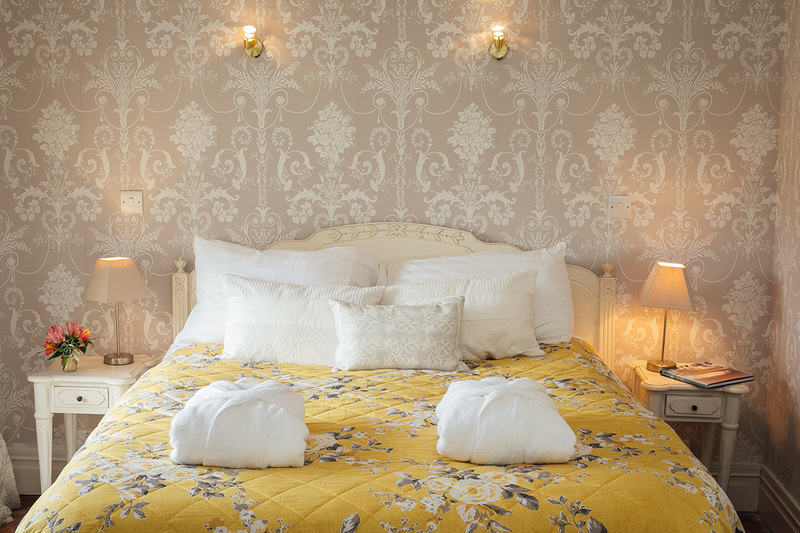 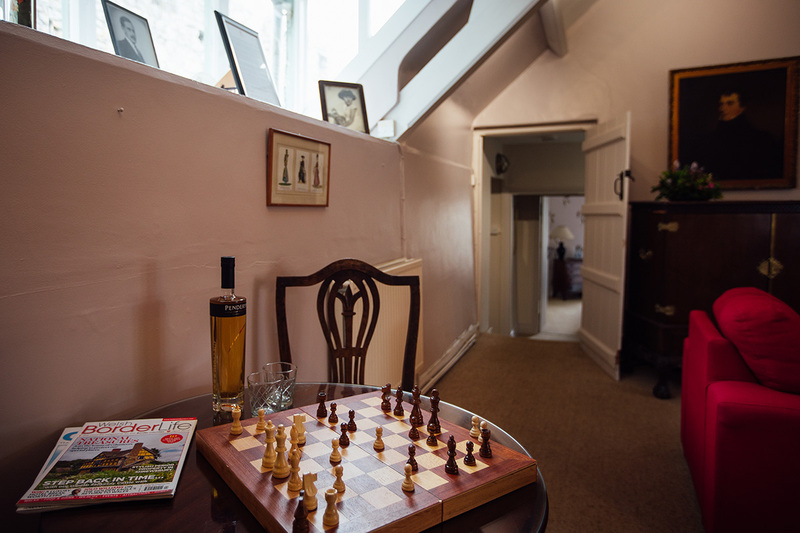 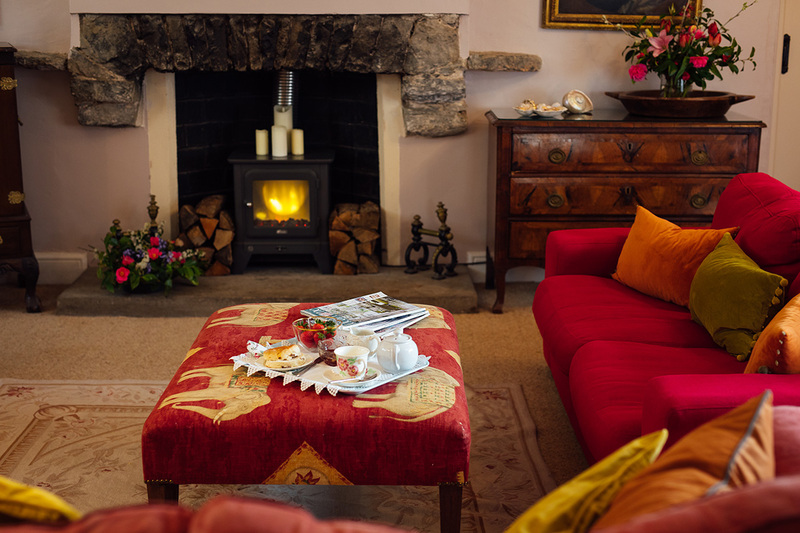 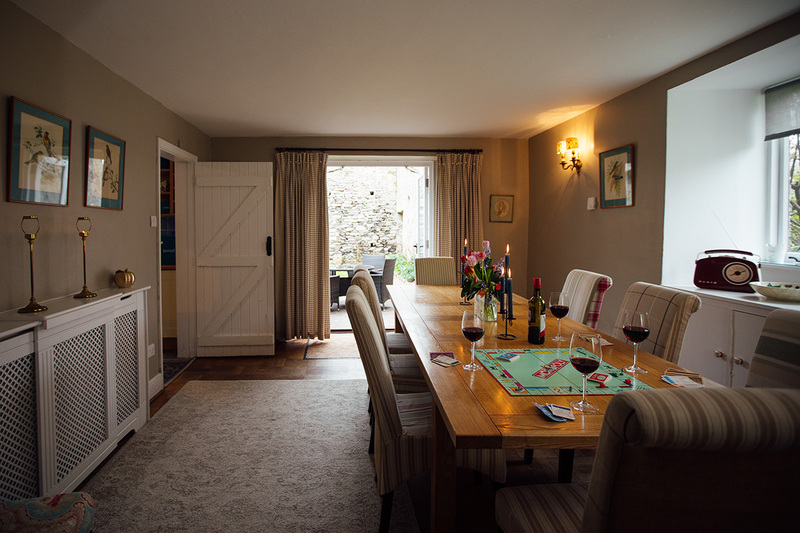 The house Sleeps 12 (8 in the main house and 4 in the annexe). 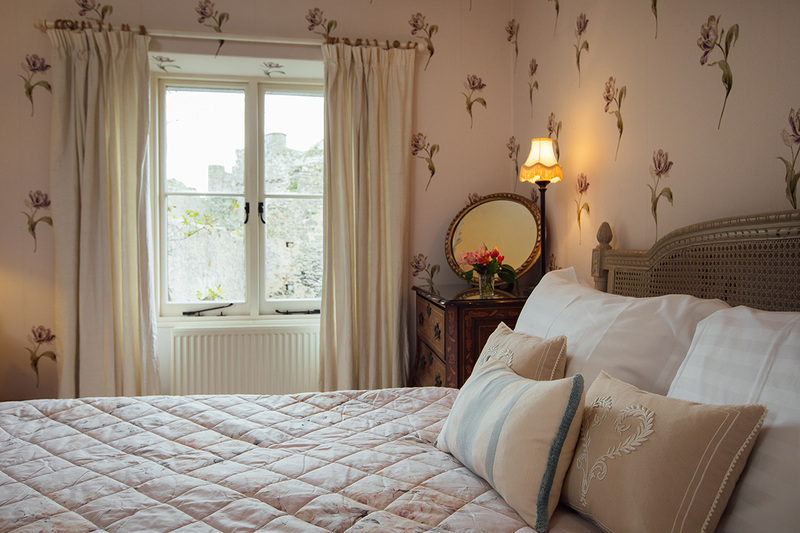 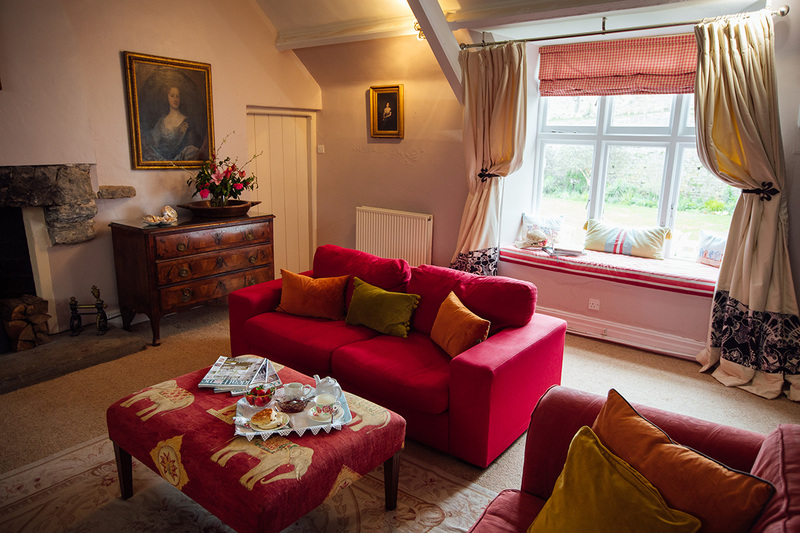 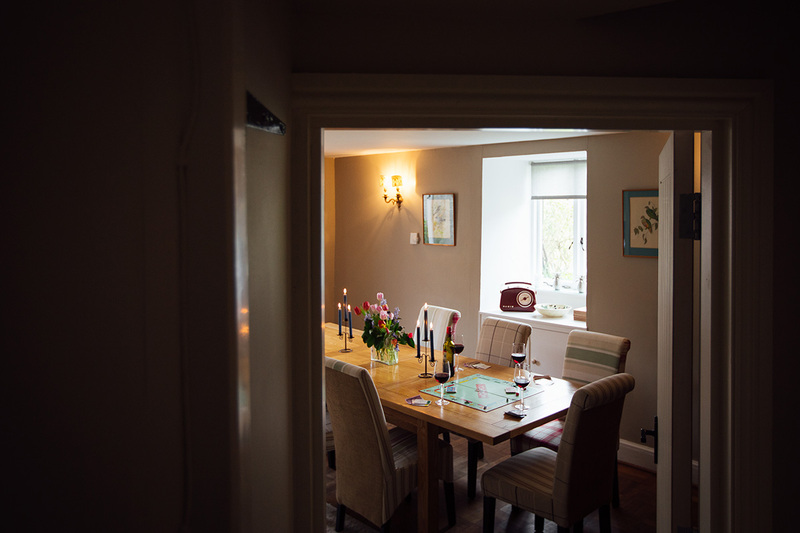 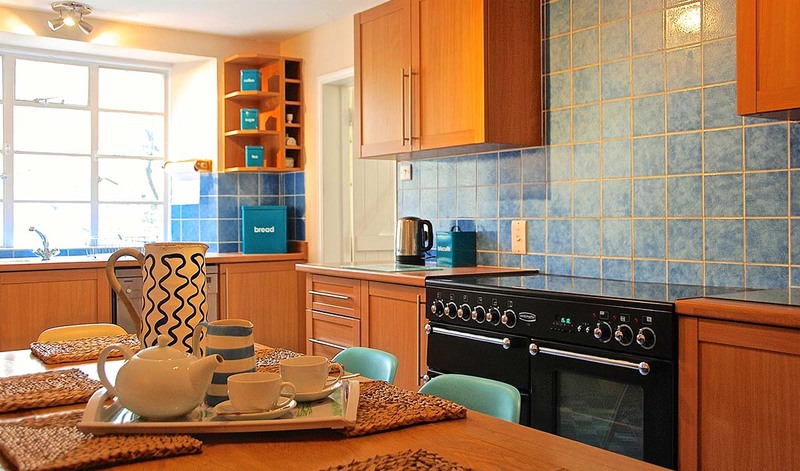 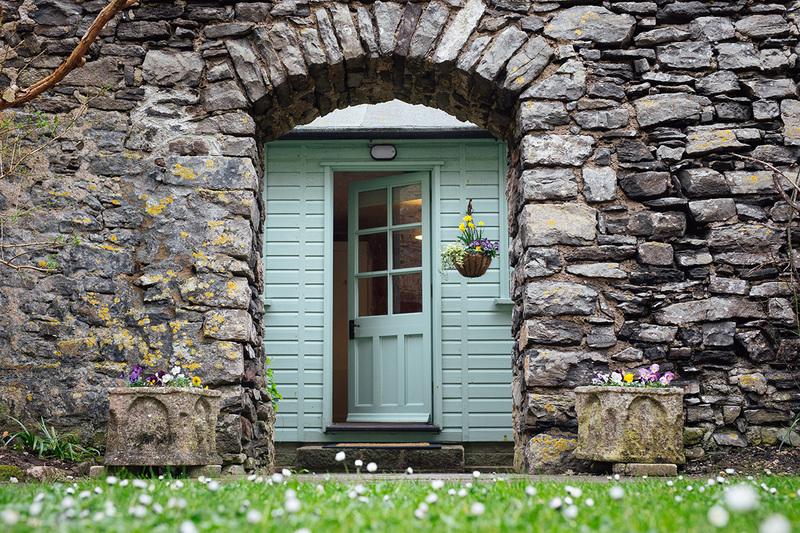 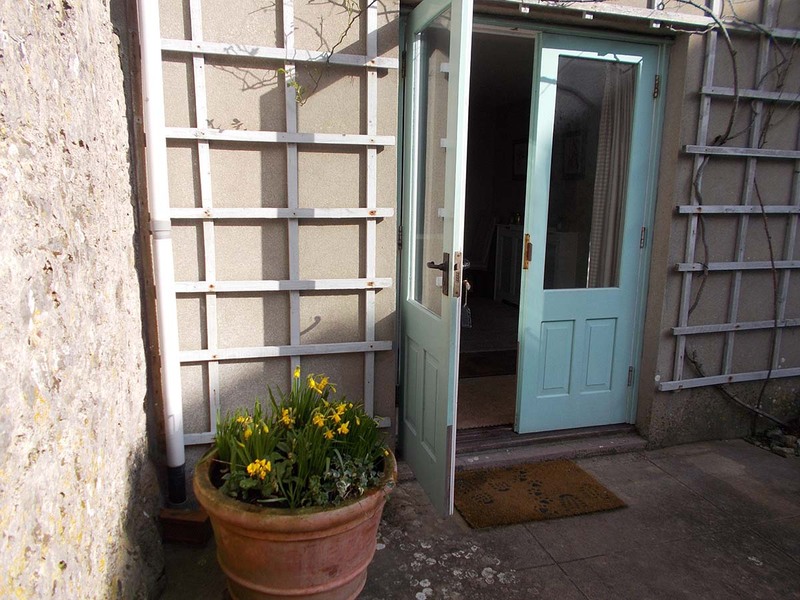 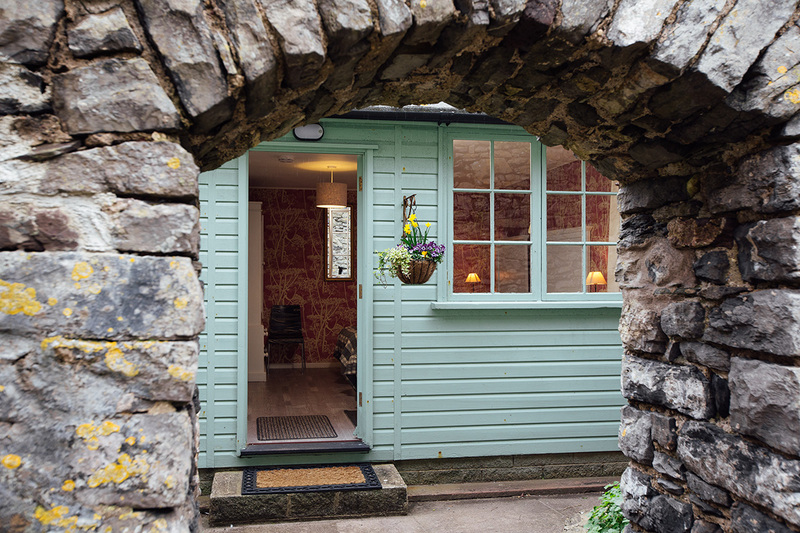 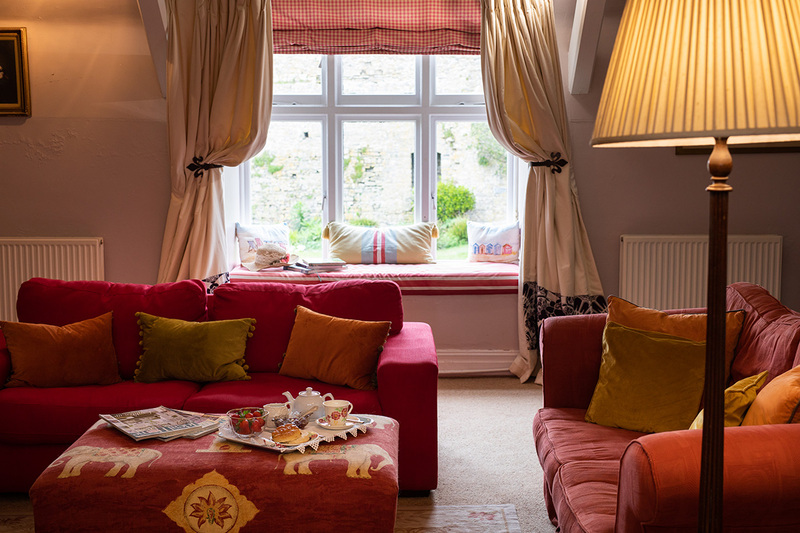 For smaller groups the castle estate has a quirky Pembrokeshire cottage – The May Tree. 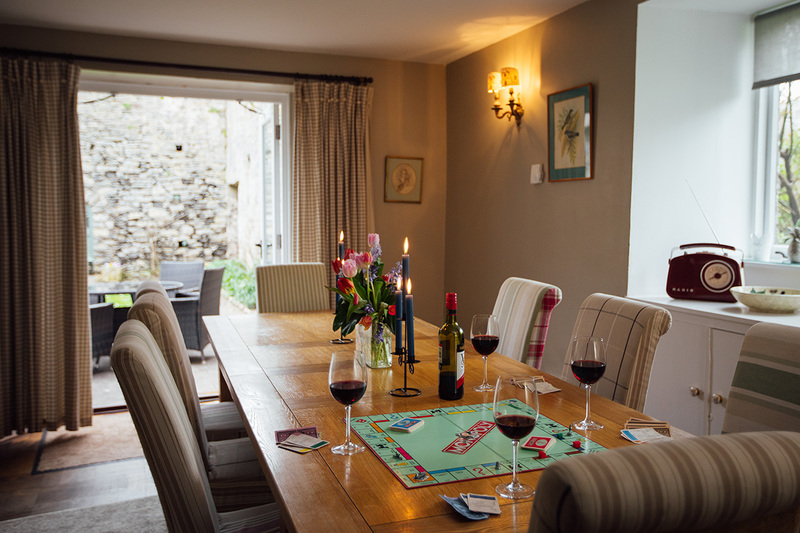 Just 5 minutes walk from the castle in the heart of the Village, this can be rented alone or with the Castle House for larger groups. 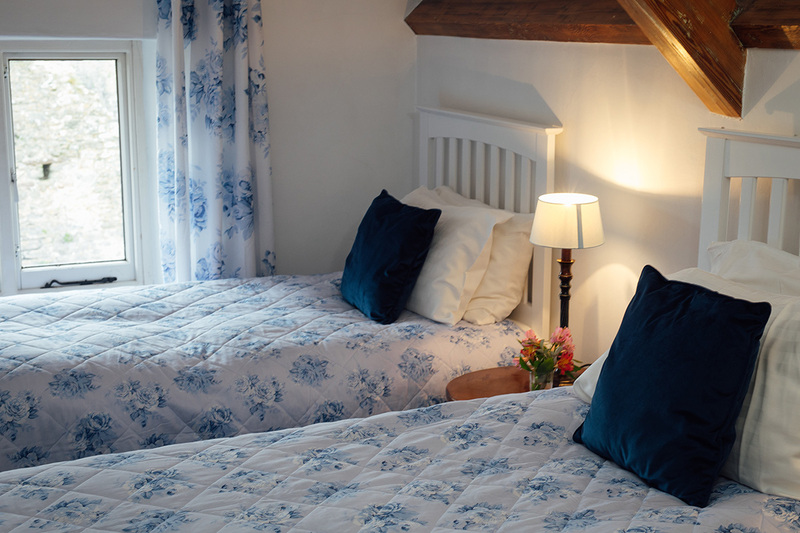 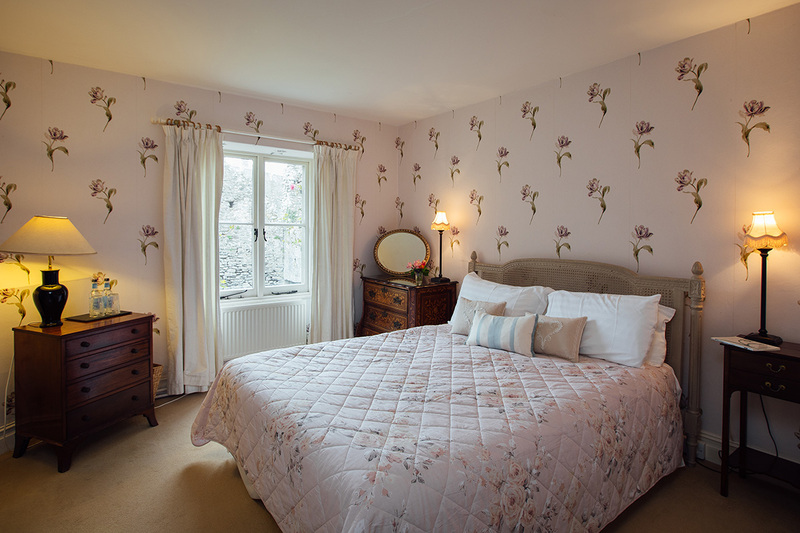 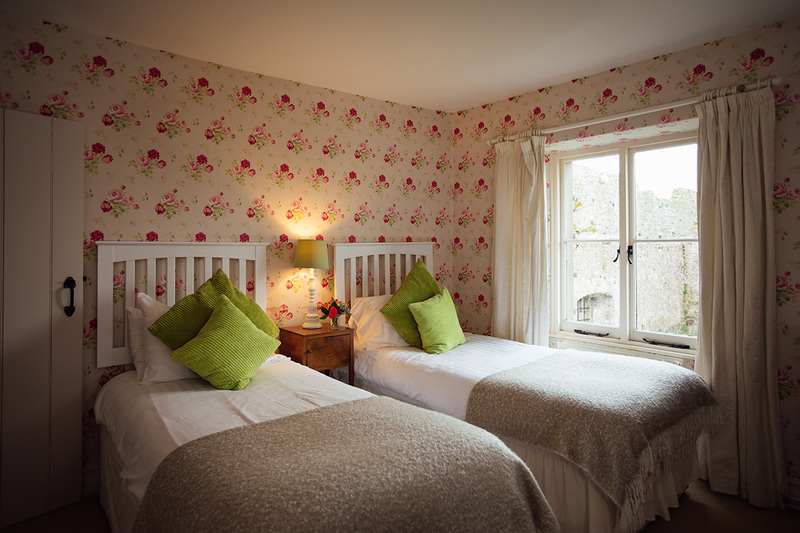 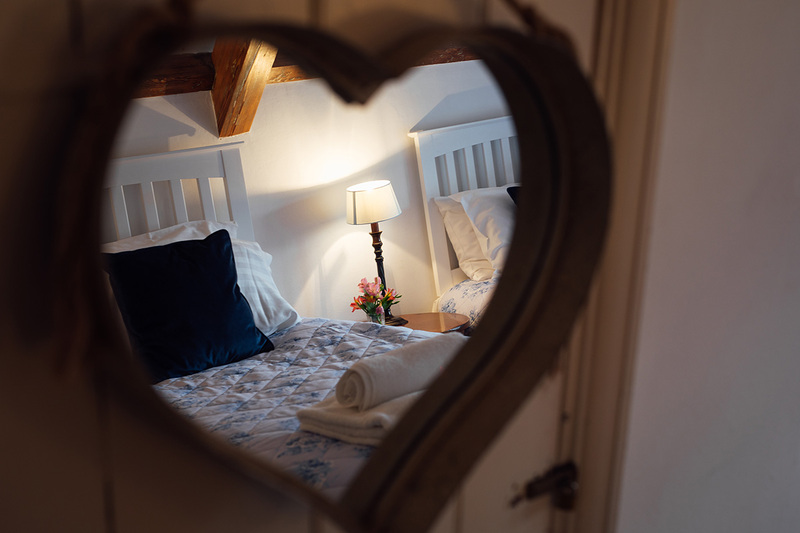 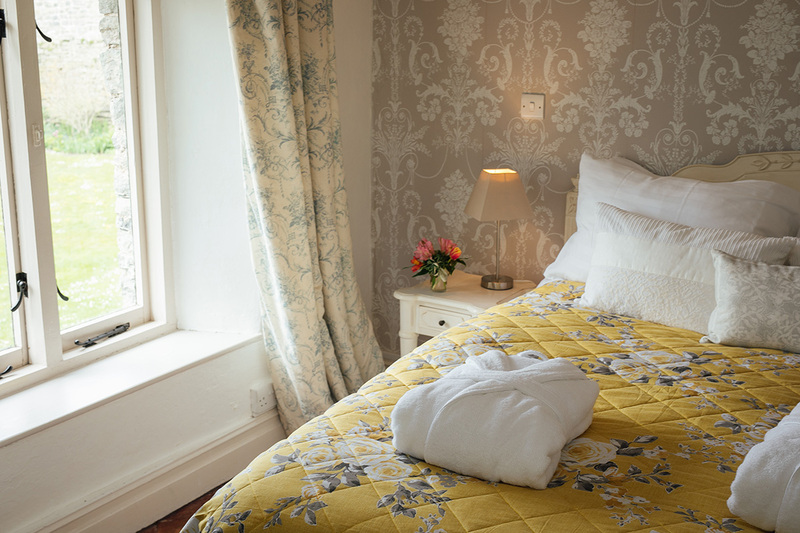 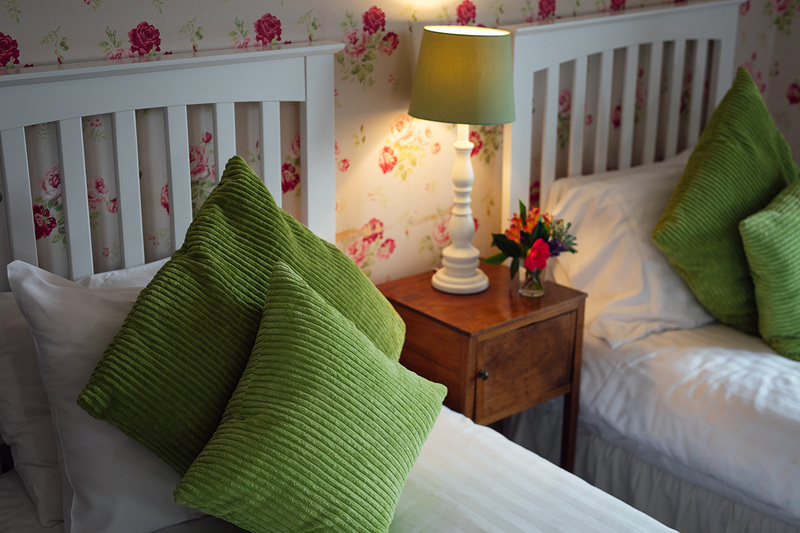 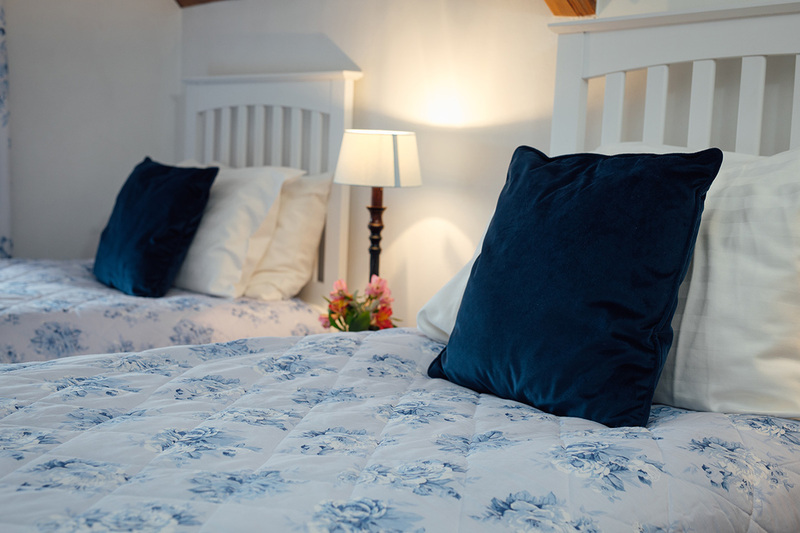 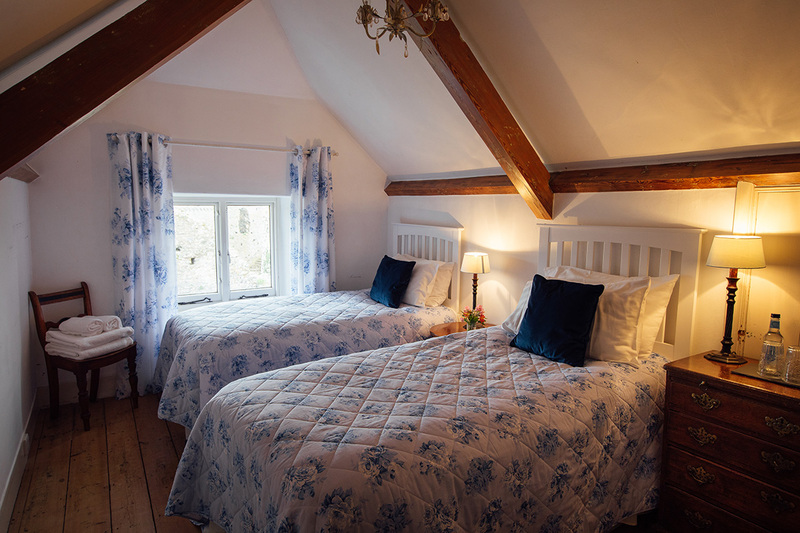 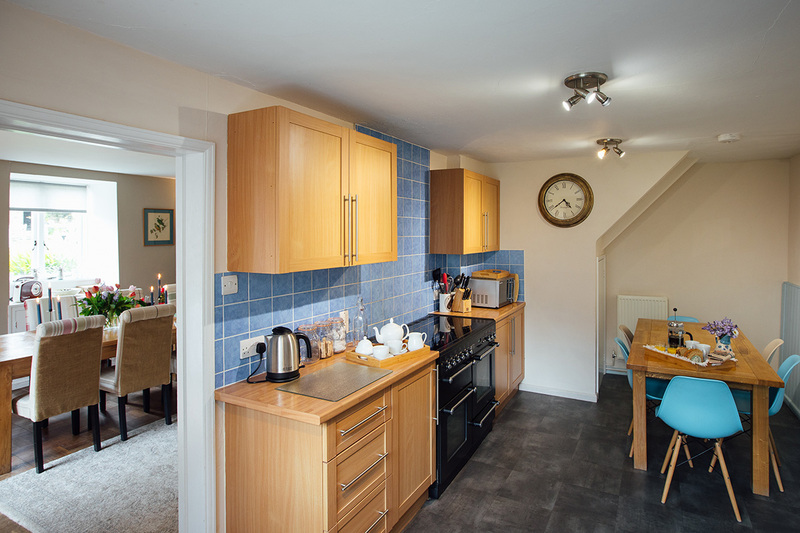 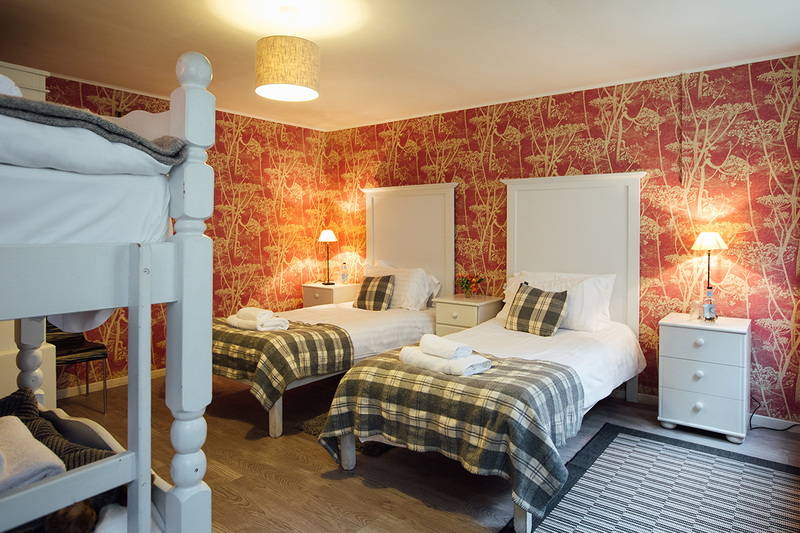 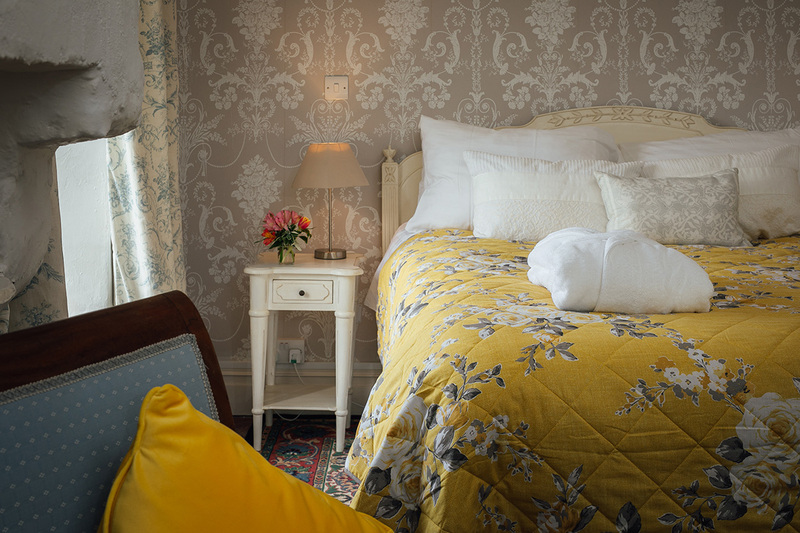 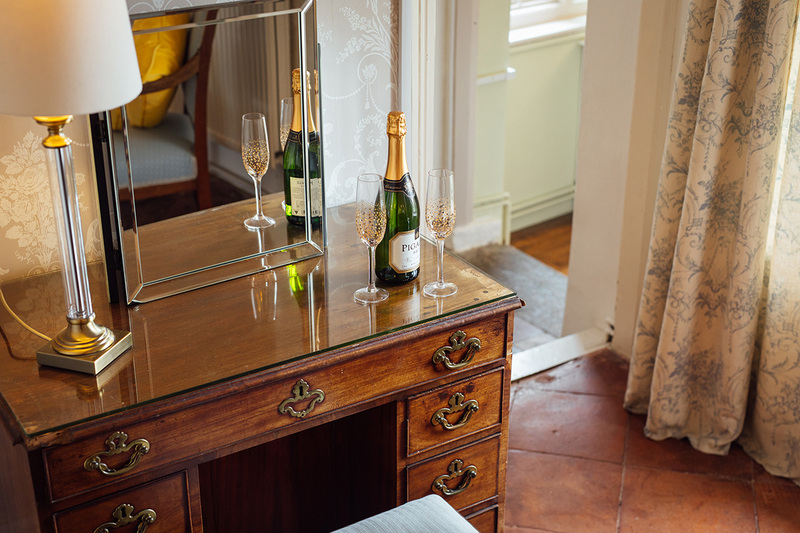 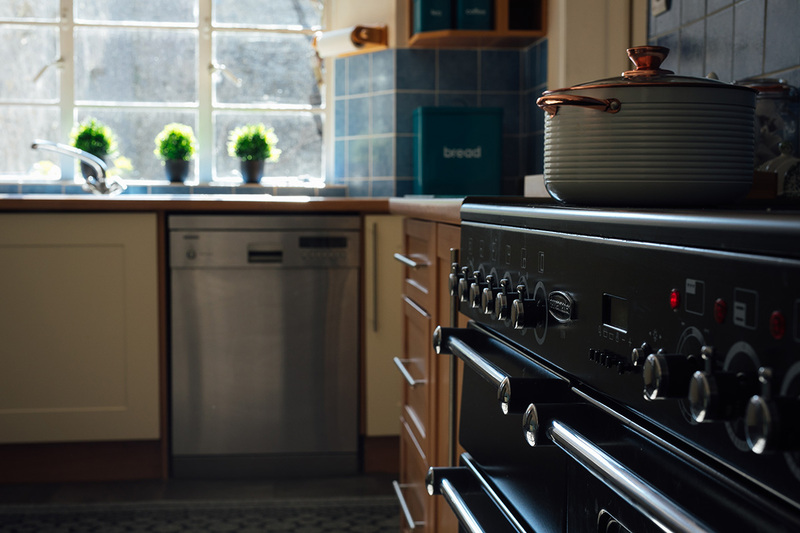 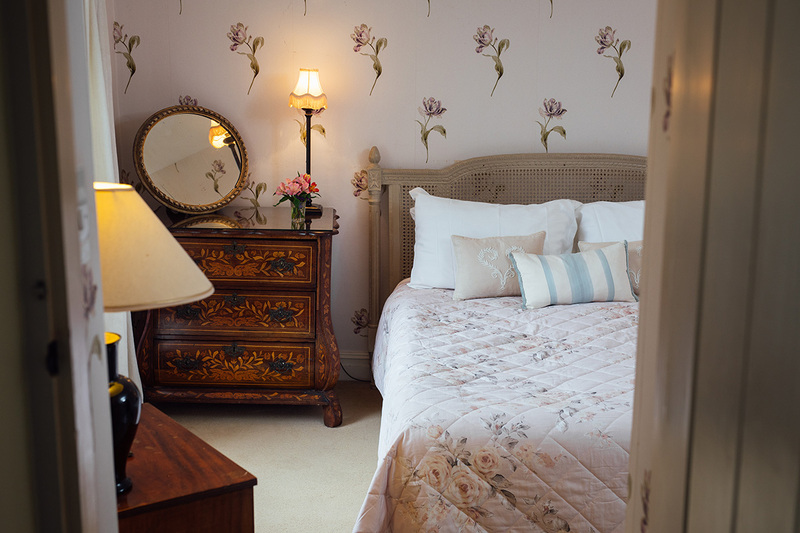 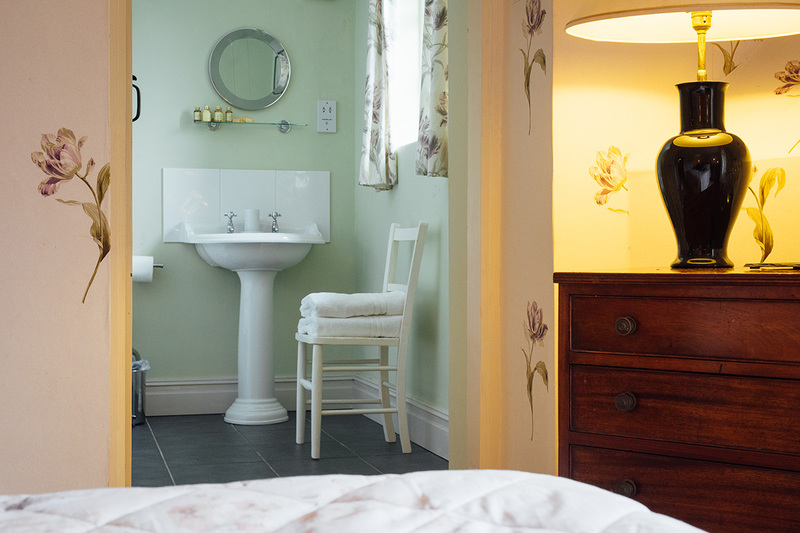 The cottage sleeps 5 – 1 double and 1 triple room. 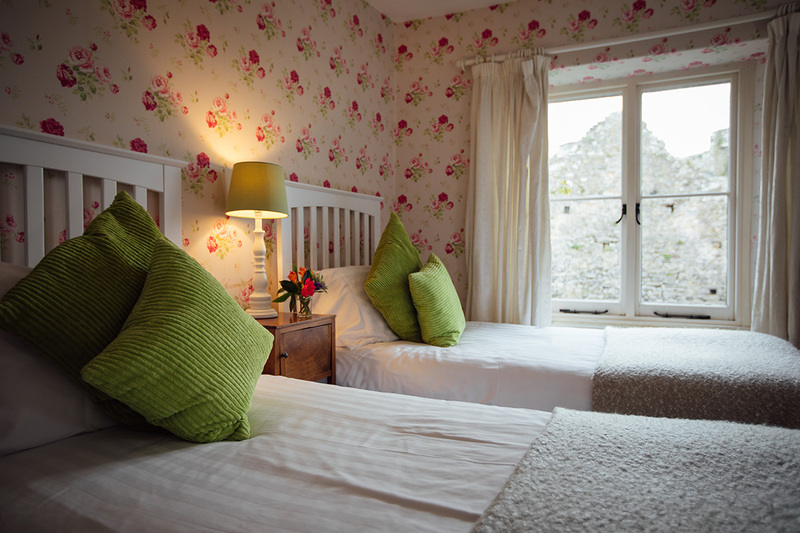 Click on book now (at the top of the page) to see our full calendar and prices. 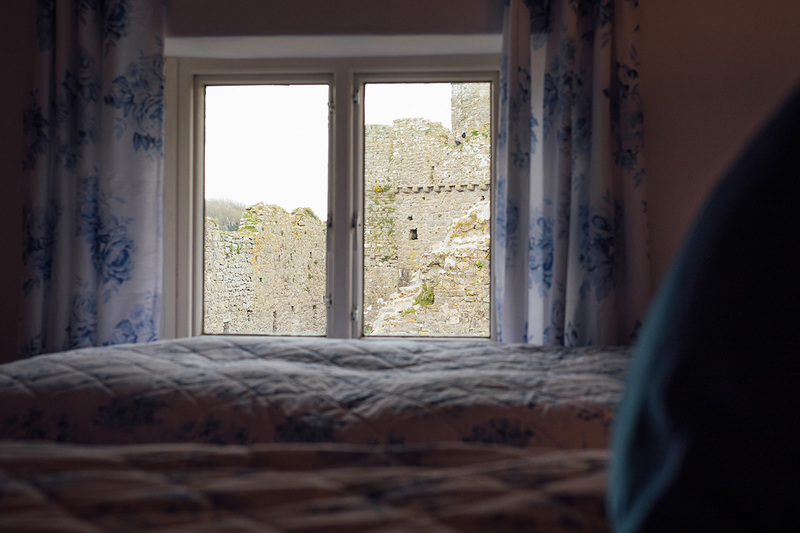 Manorbier Castle is situated within the UK’s only Coastal National Park with easy access to the coast paths, 2 minutes from the beautiful beach. 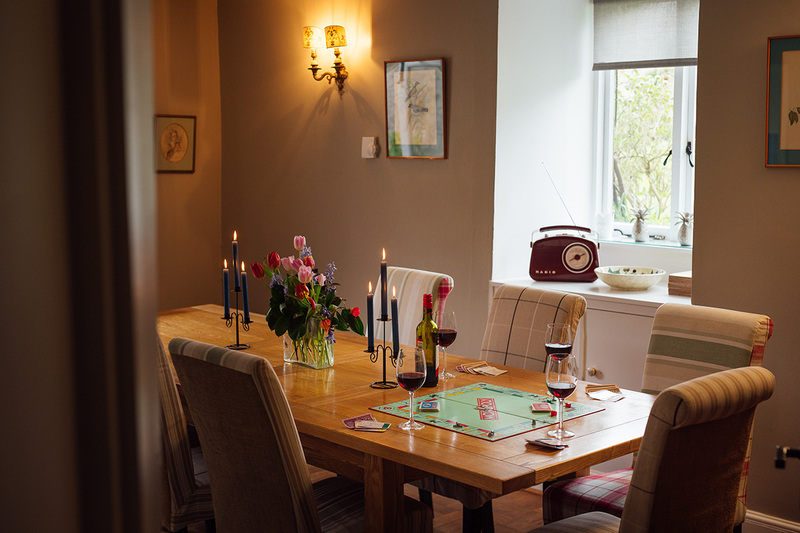 Although the house can sleep up to 12 people, the layout is also suitable for two or four people enjoying a winter break or spring break. 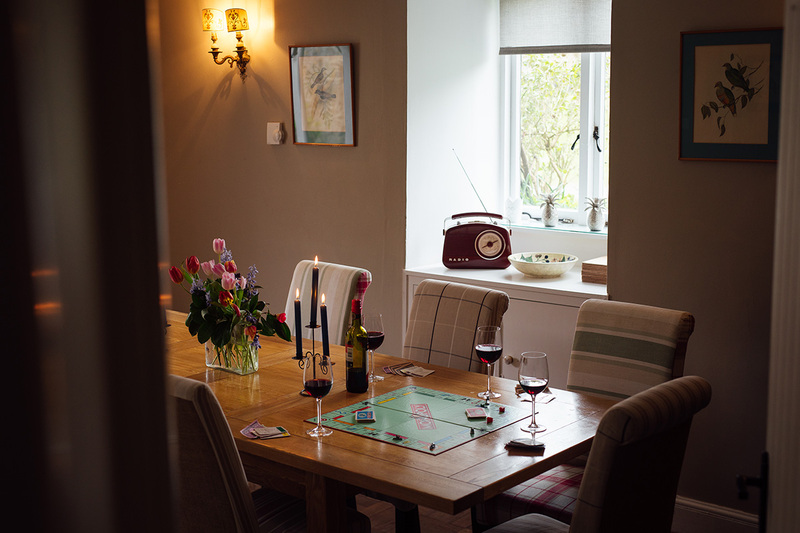 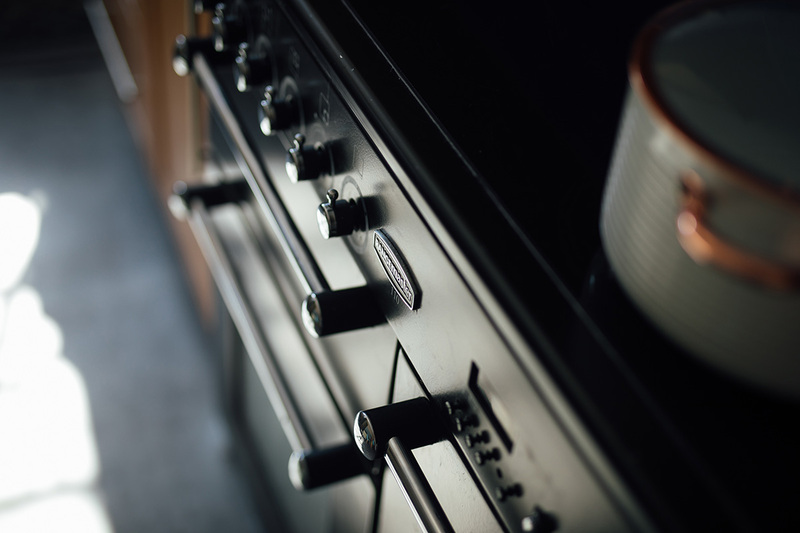 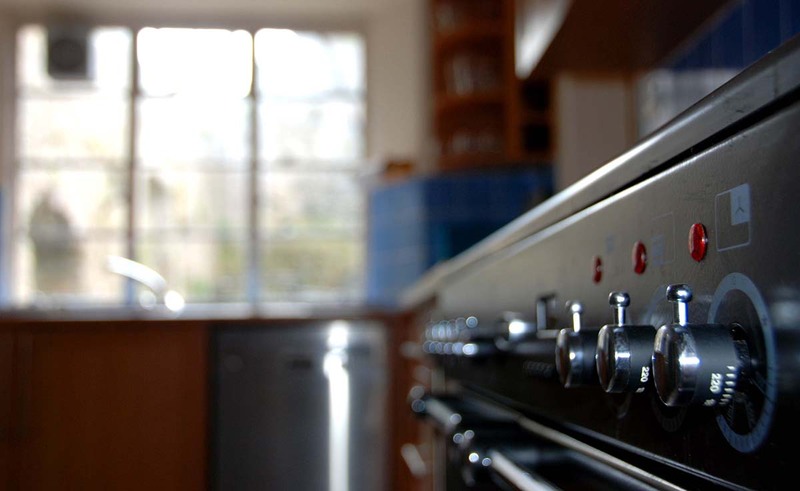 The house is a Friday changeover and some short breaks may be possible out of season. 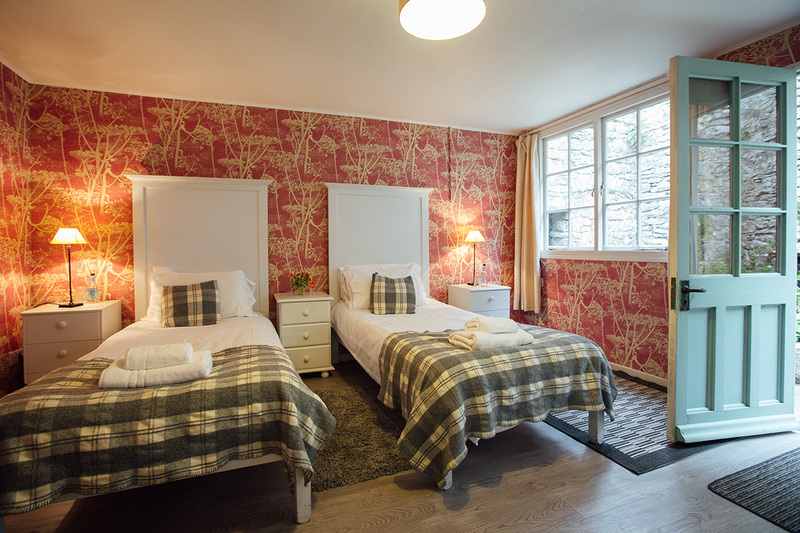 Manorbier village has a hotel, shop and public house all within walking distance. 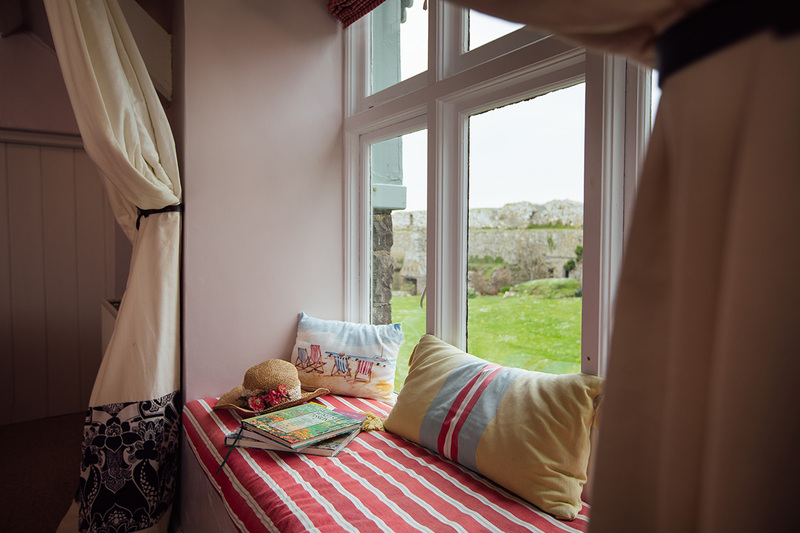 You can explore the castle at your leisure or take an evening stroll down to the beautiful beach which is popular with families and surfer alike. 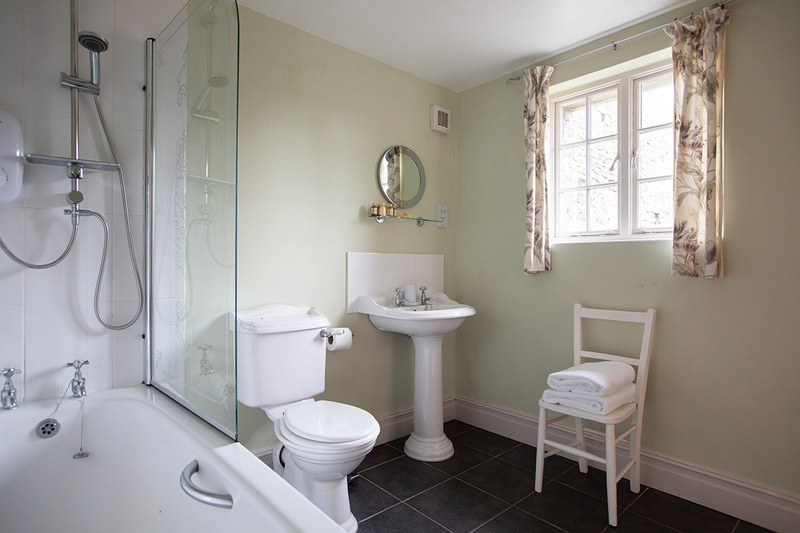 Double bed with large ensuite family bathroom. 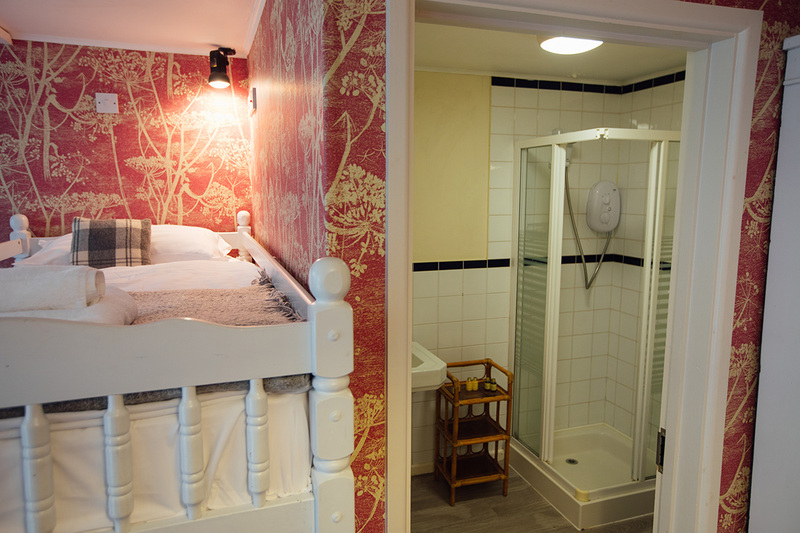 Bunk beds and 2 singles with ensuite shower room.